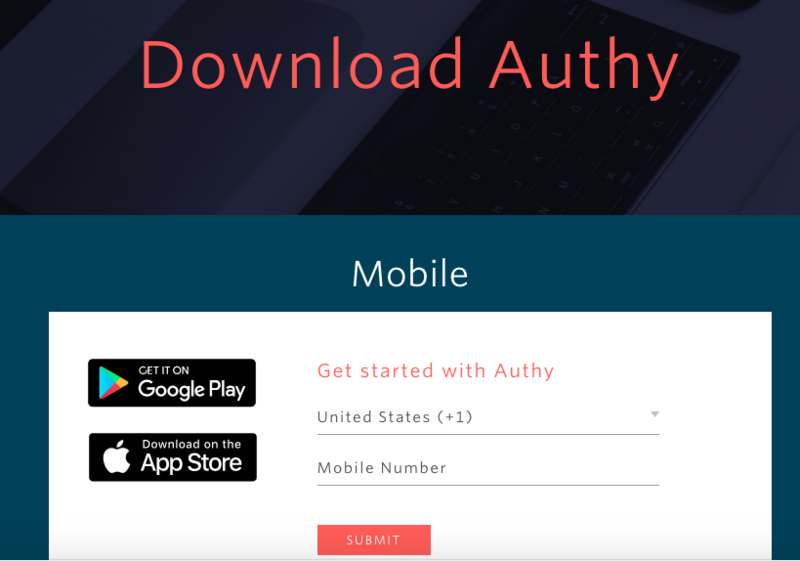 1.1) First, download the Authy app. You can get it Here. 2.1) Log in to your eBoss database, and navigate to your profile page (/myoffice/profile/). 2.2) Scroll down, and click the button marked "Activate MFA" (1). 2.3) Next, open the Authy app in your smartphone. 2.4) Use the app to scan the QR code on your profile page (2). 2.5) The app will now display a six digit numerical code. 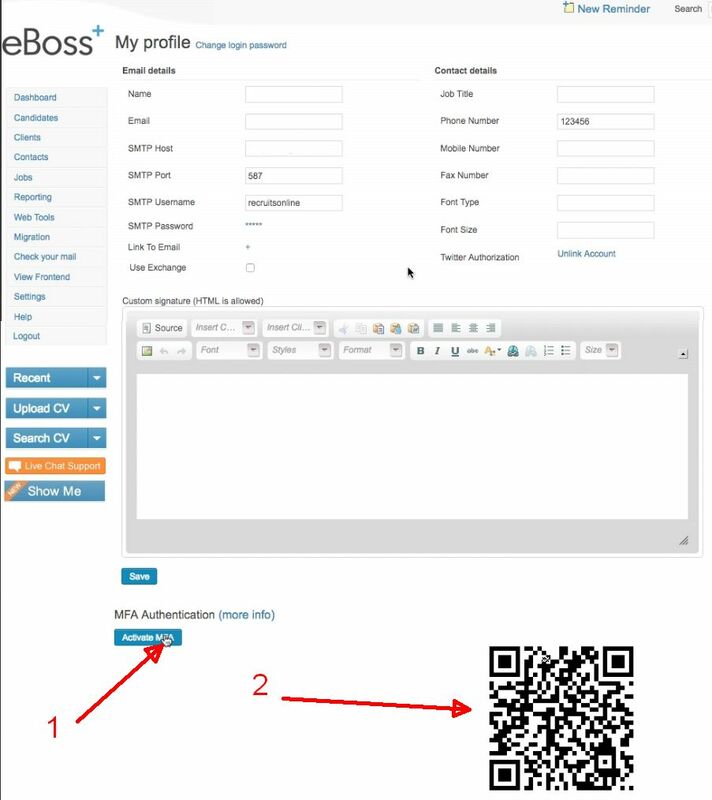 You have successfully set up 2 Factor Authentication on your eBoss account! 3.2) First, enter your username (1) and Password (2) as normal. 3.3) Make sure that the checkbox labelled "I Have an MFA Token" is ticked (3). 3.4) Open the Authy app on your phone, and enter the six digit code for your eBoss account (4). From now on, only you will be able to log in to your eBoss account, because only you have access to the smartphone handset which has been linked to the account. A fresh code is generated each time you want to log in, so make sure you always have your phone nearby when attempting to access your eBoss database. If your six digit code is not accepted, try refreshing the app to generate a new code, and try again.